Let’s Play Cap Hunt! 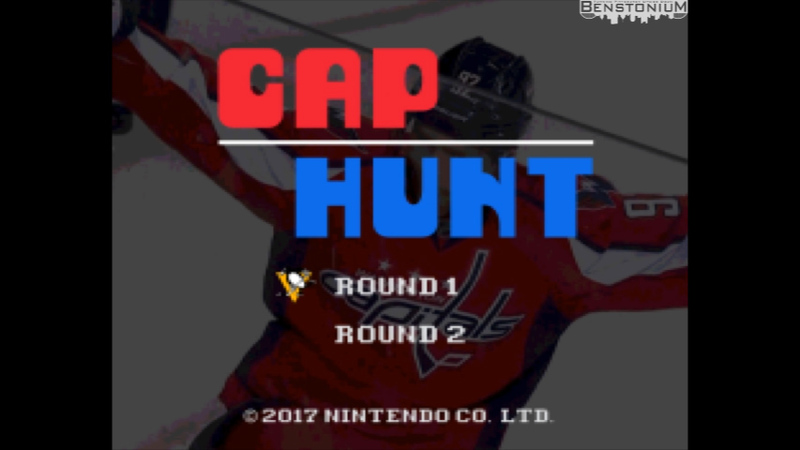 Penguins/Capitals “Duck Hunt” parody. Player 2 never makes it past Round 2.